Over the past 5 years Crown Windows has grown. We always keep up to date with our windows, doors and conservatories. 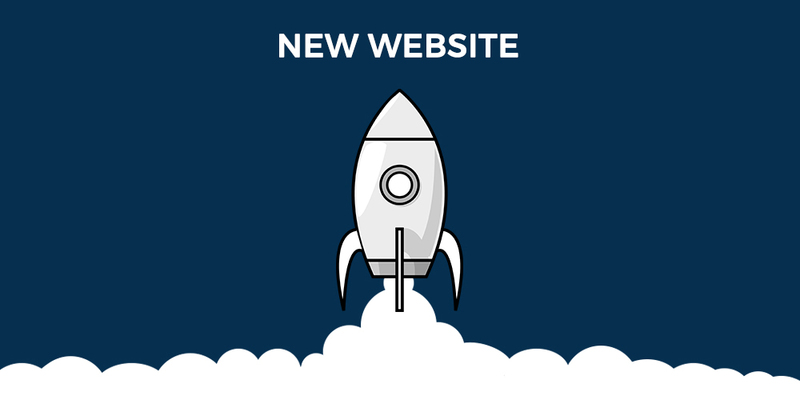 So we thought it was time to keep up to date with our website too. Our website is mobile friendly, so whatever device you are using, you should have a good experience on our new website.  We have grown from just providing conservatories and double glazing in Milton Keynes to now providing in many areas. Check out the areas we cover for a full list of our coverage areas. If you would like a no obligation quote today then please give us a call today: 01908 507 778 and one of our sales team will be able to help you with your requirements.